Hedi Lusser is an Art Director and Designer based in Hamburg. After graduating from the University of Applied Sciences in Salzburg/Austria she worked as an Art Director, Graphic Designer and Photo Director for several magazines including Spex, Indie, Neon, Missy, Stern and most recently ZEIT Campus. 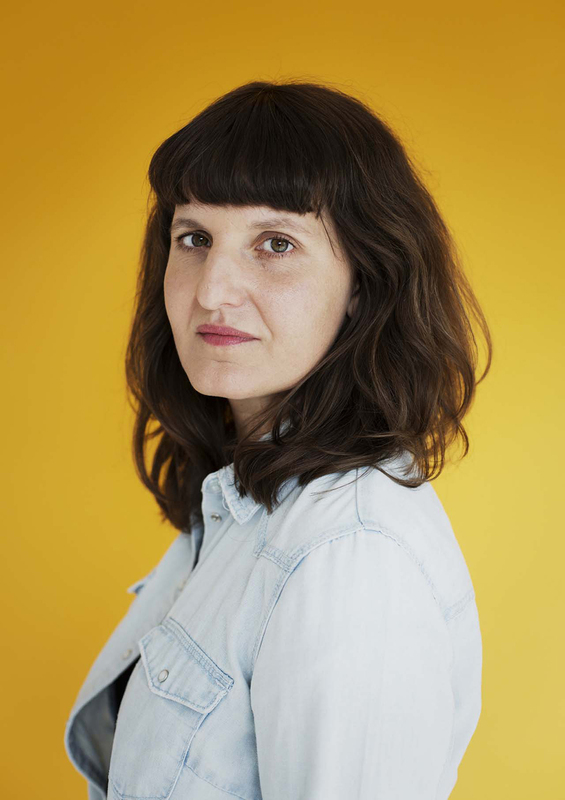 In 2018 she was part of the jury for „Gute Aussichten“ photo grant together with Gerhard Steidl, Stefan Ostermeier, Amélie Schneider u.a. Die ZEIT, Enorm Magazine, Fischer Verlag, FM4, FHM Collections, Focus Magazine, Indie Magazine, Maxima Magazine, Missy Magazine, Neon Magazine, Spex Magazine, Stern, Working Women, Wienerin Magazine, Zeit Campus, Zeit Leo.